Make your home feel a lot more modern and furnished by introducing this magnificent Hamilton Wall Mirror. This wall mirror has a lovely design that'll be sure to stand out and impress, whilst creating a modern atmosphere in any home. 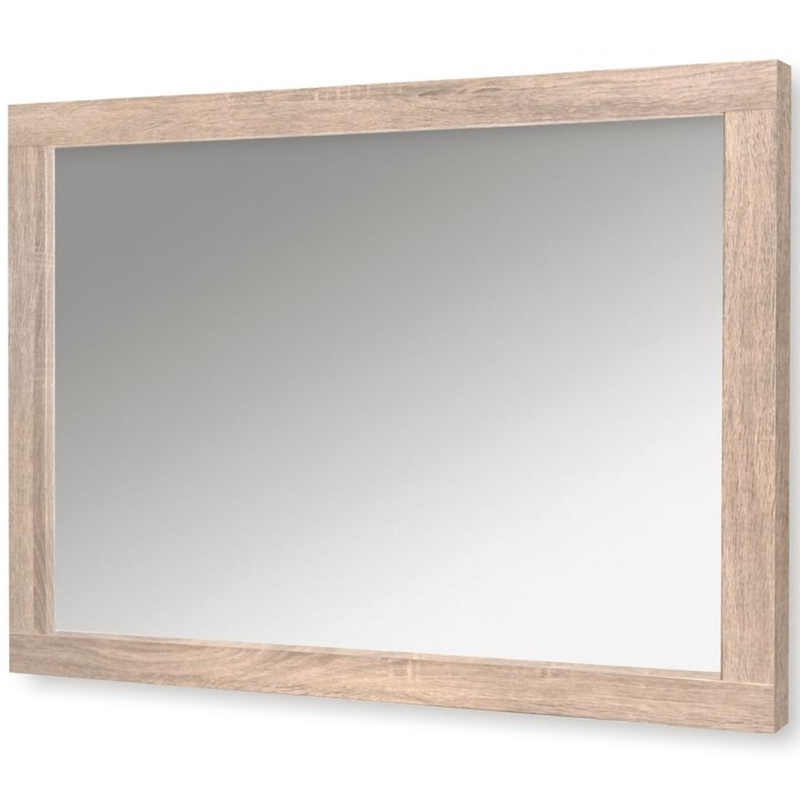 The oak effect finish combines perfectly with the interior mirror to create a very modern yet homely style.